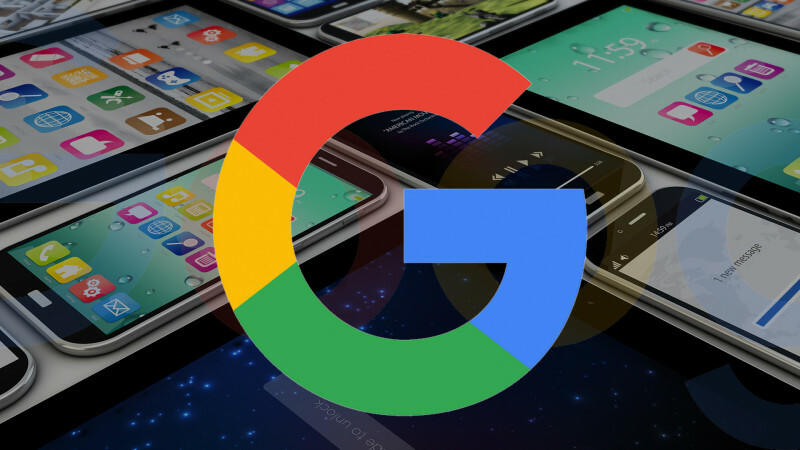 Google is updating their smartphone user-agent on April 18, 2016. Make sure to test your web site to ensure it will allow Google bot in. Google announced on the Google Webmaster blog that on April 18, 2016, they will be updating their user-agent for the smartphone Google bot crawler. The user-agent will change from an iPhone user-agent to an Android user-agent, but it should have no impact on 99% of all web sites, says Google.